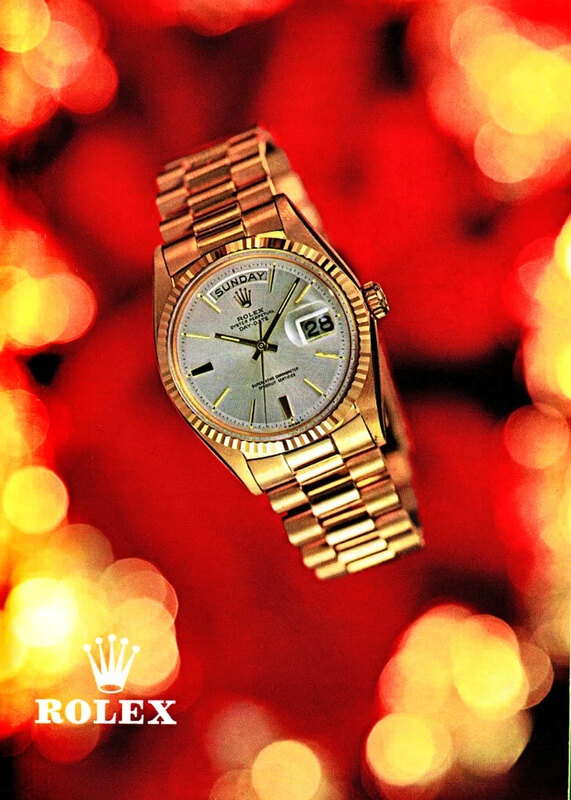 If you are a daily reader of Jake's Rolex World, you know I am absolutely fascinated with vintage Rolex magazine advertisements and brochures. 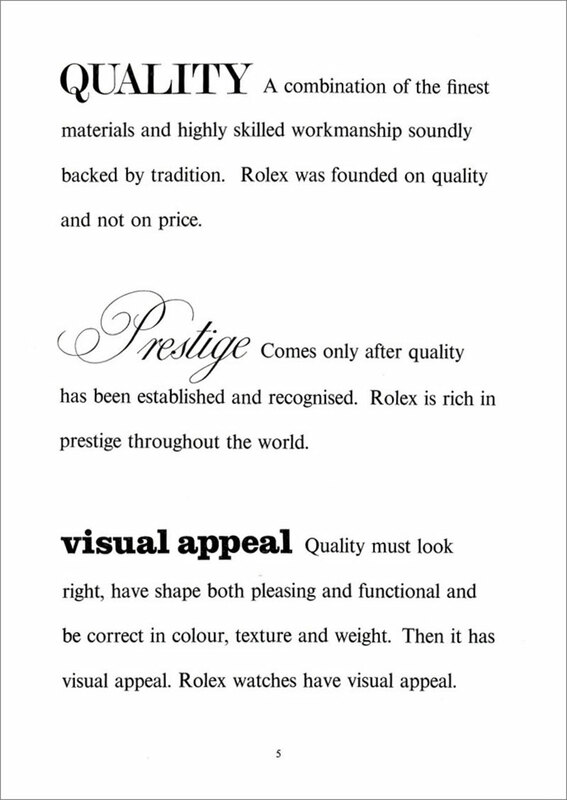 I am also fascinated with internal Rolex Dealer Point Guides, which served to educate salespeople at authorized Rolex dealers by giving them "talking points." Since in the Northern Hemisphere, we are in Autumn heading into winter, I thought it would be on-point to share this with you.